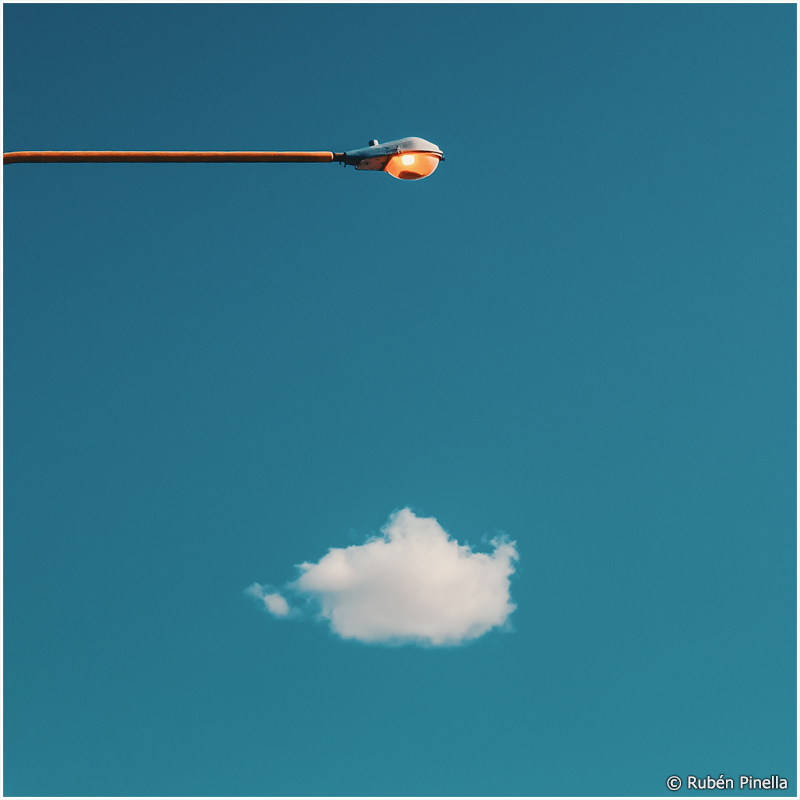 Rubén Pinella (Tres Arroyos, Argentina) on 16 April 2019 in Abstract & Conceptual and Portfolio. As if this is a lamp post from heaven. A very nice surrealitic photo.